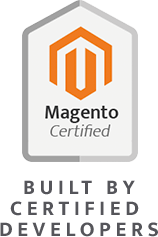 This Cart2Quote Starter Edition for Magento 2 enables you to create proposals from the backend and front-end.  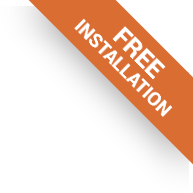 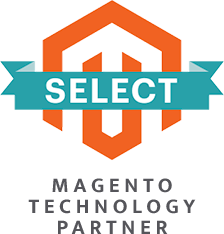 You can edit and submit sales proposals and convert quotations to orders via both the backend and front-end of Magento. 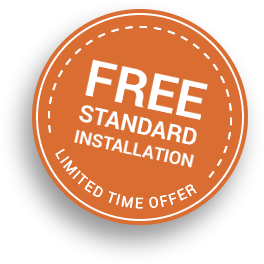 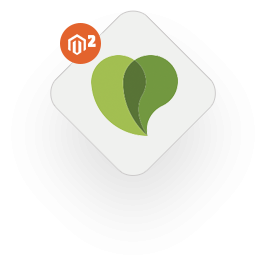 Cart2Quote Starter is limited to single domain Magento 2 installations. 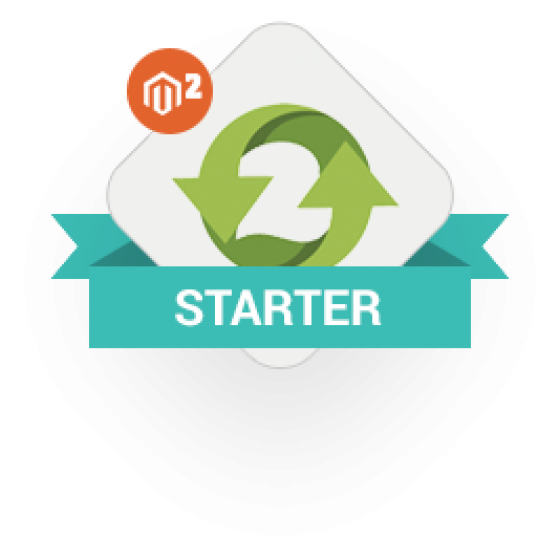 Ready for Magento 2 Cart2Quote Starter Subscription? 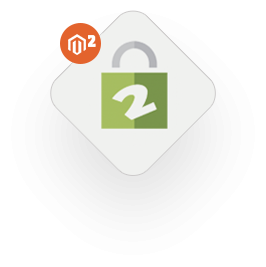 Cart2Quote for Magento 2 is the most complete Magento module that enables customers to create a Request for Quote (RFQ) on Magento 2 websites. 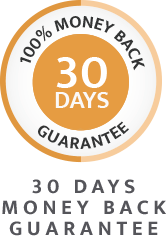 Order your copy for €599 today.